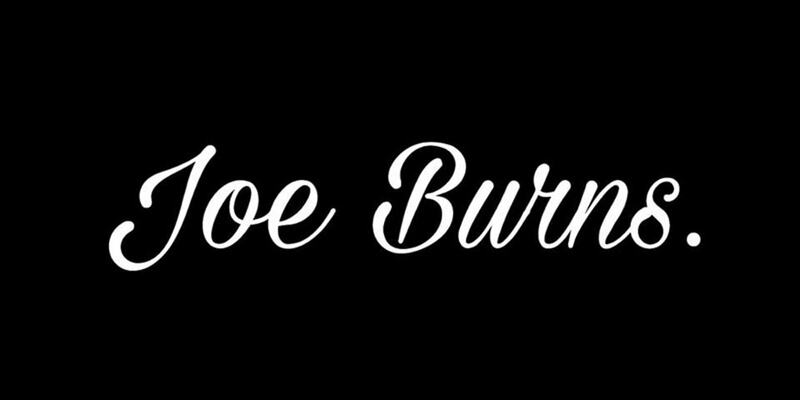 Joe Burns is a house music producer/DJ hailing from Halifax (UK) Taking influence from various sounds of house & techno, Joe is trying to push for creative sounding club driven music. He is also resident/owner for Halifax based party ToDieFor and likes to play extended sets to really allow his extensive music taste to be showcased. 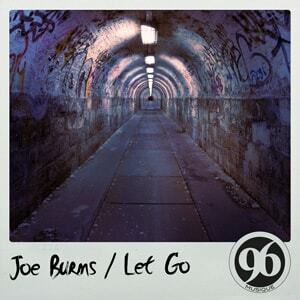 Joe is currently busy working on lots of new music for 2016 and is hoping to push his name out further.